The Honda CB Unicorn gives you the pride of riding the extraordinary with the perfect blend of quality, comfort and class. 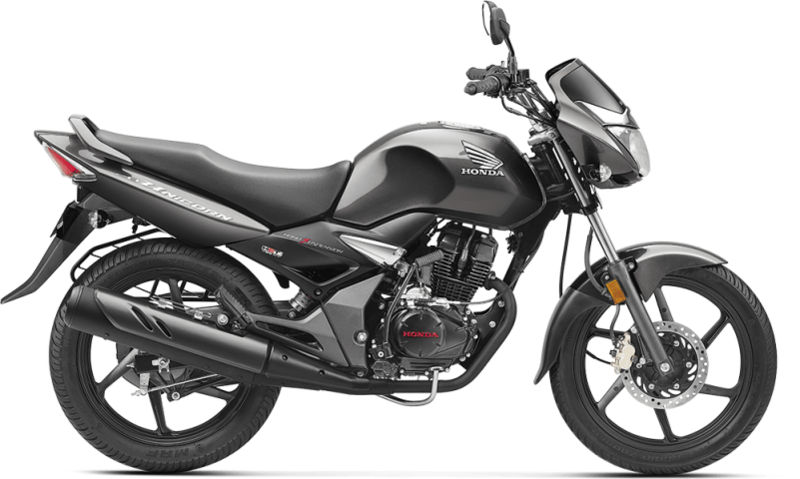 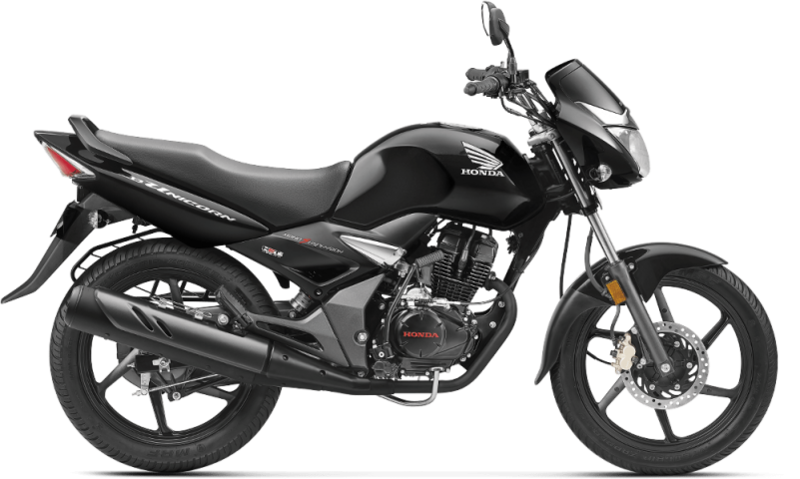 The Honda CB Unicorn proves to be the most sophisticated motorcycle in its category-in looks and in robustness. 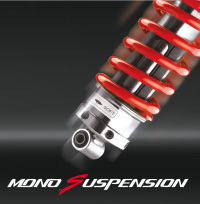 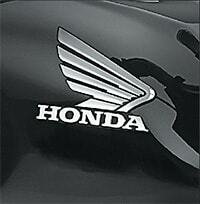 It is yet another exceptional creation of the renowned Honda technology. 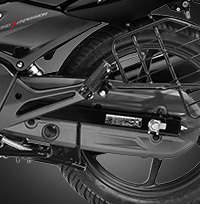 Chrome finished long front cowl makes it more premium and more graceful. 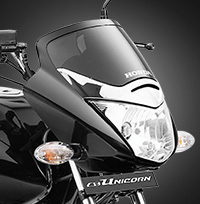 The enormous capacity of the tank with aero type fuel cap adds a bold character. 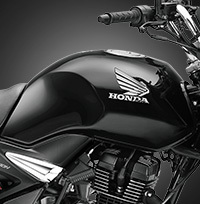 The elegant 3D Honda wing mark on the fuel tank amplifies the look and gives it a premium feel. 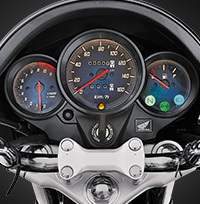 Merging three circle meter console design with blue illumination enhances the luxury feel. 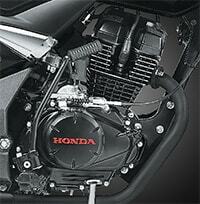 The shining chrome cover of carburetor adds richness to design. 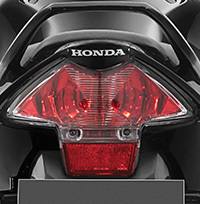 Sharp tail light design completes the smooth flow of design & energy. 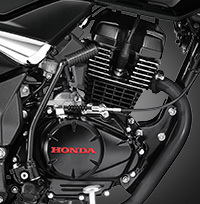 Trusted Honda engine with cutting edge technology ensures smooth power and reliable performance. 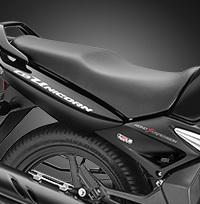 Enjoy the ride more with the long and comfortable seat that provides riding comfort for both rider and pillion. Ride with more freedom as you get more stability and comfort on all type of roads and riding conditions. 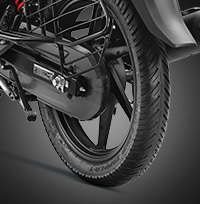 Tubeless tyres reduce the chance of immediate deflation in case of puncture. 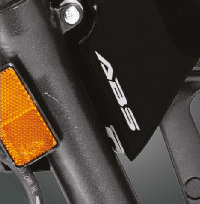 It comes with a seal chain which requires less maintenance and lasts long.